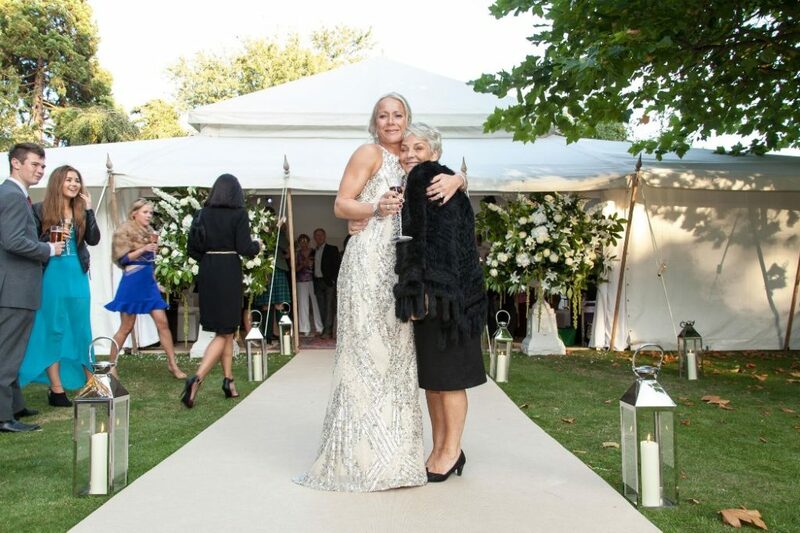 The Pearl Tent Company’s structures provide an exquisite backdrop for weddings – a marquee with just the right amount of drama to create a lavish atmosphere. These unique wedding marquees make an exquisite wedding venue – a feature in themselves – with an unparalleled feeling of airy sensibility whilst also providing a blank canvas on which to apply your own colours, themes and motifs to celebrate your marriage. Whether it be dramatic curtain reveals to unveil sumptuous dining areas, fountains of fairy lights cascading down the ceiling or dance areas transformed into night-club areas, we are able to use the very best of our in-house décor skills and other industry contacts to enable your vision to come to life. Our years of experience in the wedding industry have made it possible to build an enviable network of unique and talented wedding suppliers whom are a pleasure to work with and are more than happy to share with you to help ensure you transform your ideas into a breathtakingly beautiful reality. 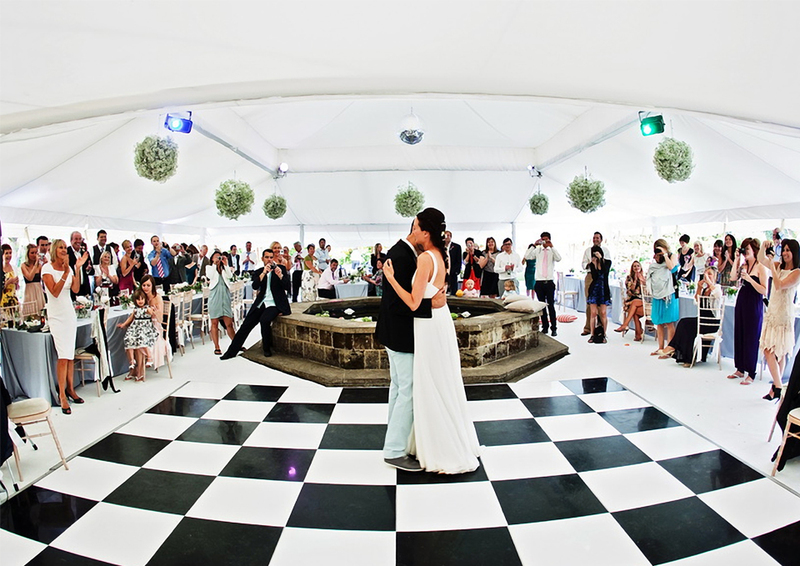 We offer a wide range of in house services in order to create just the right atmosphere for your perfect wedding marquee. See our complete list of wedding services. Our 3D layouts are able to give you a unique and perfect visual representation of your ideas, and allow you to experiment with the positioning of all the elements of the interior to ensure that when it comes to your wedding day, the arrangements all fall seamlessly into position.